Awan Inspirasi - Core System Technologies Sdn. Bhd. 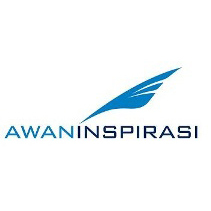 Awan Inspirasi is in the business in providing offshore helicopter services for transportation of passengers/workers to offshore oil exploration and development rigs for Oil & Gas companies.